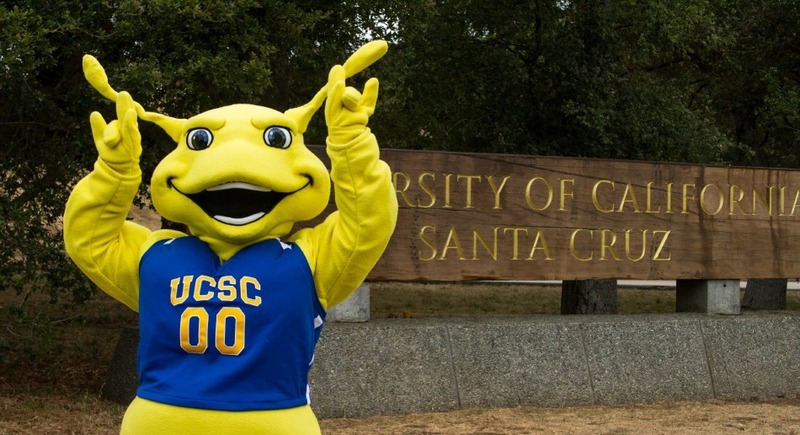 I attend the University of California, Santa Cruz. Currently, I am a second year undeclared human biology major. College time is basically split into studying, procrastinating, and partying. Everyday I study. Studying never gets easier but I still get myself to do it. Besides going to class and studying I also spend a lot of time with my friends. My closest girl friends are Liza, Priscilla, Dorsa, and Sade. These girls get me through college and are there for me in the high and the lows. Since my time in college we have made some crazy and unforgettable adventures.